A food and travel writer/photographer who weekly explores various destinations in the country. She's an artist, a former Voice Major at the College of Music in UP Diliman and an HRM graduate. 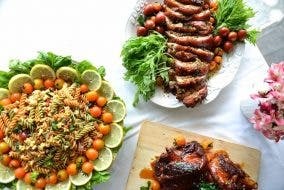 In 2012, she was awarded as Sooo Pinoy's Ultimate Pinoy Food Blogger by Unilever Food Solutions where she was given the opportunity to travel into 15 major cities and dine at the best restaurants all over the country. 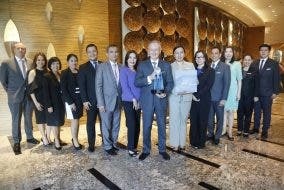 Mae was also awarded as Digital Tourism Ambassador in 2013 as one of today's prime influencers and promoters of Philippine tourism. She has guested in various talks and TV shows such as GMA 7 News To Go,The GoodNews and Unang Hirit as their resource person when in comes to food and travel destinations around the country. 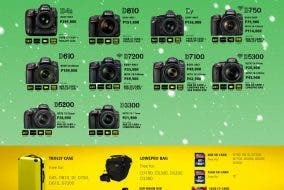 WIN Amazing Prizes with Megaworld Lifestyle Malls’ Gift of Joy Holiday Promo! The Biggest and Juiciest Pork Ribs in Town Is Coming to Uptown! 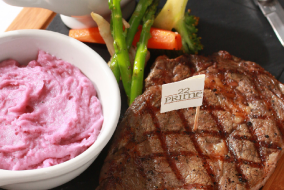 Have a Splendid Staycation at F1 Hotel Manila This Yuletide Season! 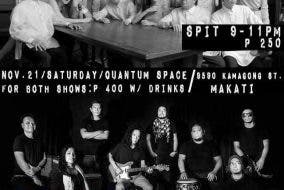 Watch SPIT Manila and Kalayo Music Philippines this Saturday! 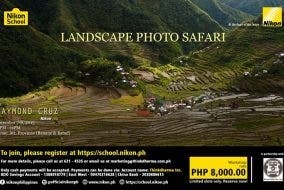 Join Nikon School’s Landscape Photo Safari Workshop by Raymond Cruz!